Bring intelligence to the edge by creating, training, and operationalizing models as Docker containers by using Azure Machine Learning. The containers can then be deployed to IoT Edge devices. In this session, we provide a scenario about the importance of edge intelligence, and an overview of Azure ML and Azure IoT Edge. 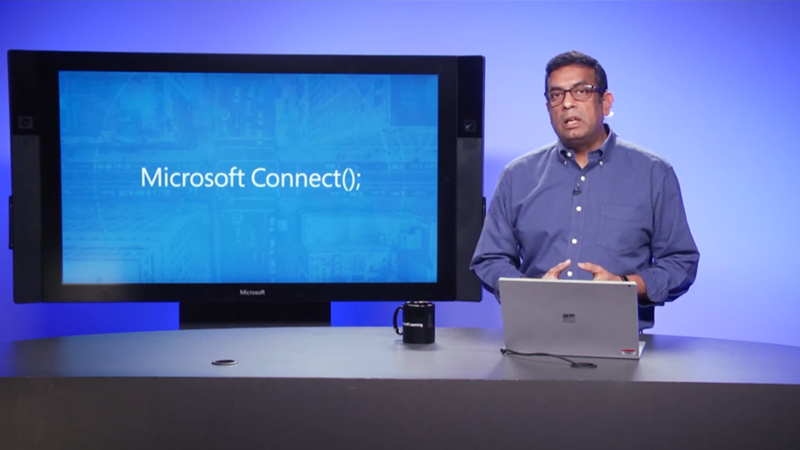 Then we demonstrate how to use Azure ML to create a model and run it on an IoT Edge device.